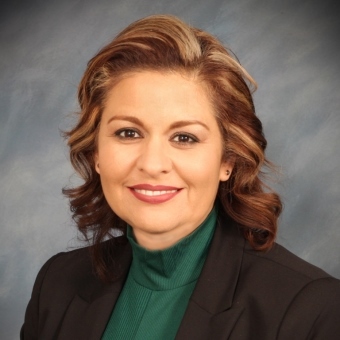 Angie De La Cruz, representing District 5, is a lifelong resident of Hollister. She attended Gavilan College and graduated with an Associates of Science Degree in Health Science in 2014. Angie has been actively involved in the community volunteering with numerous organizations.